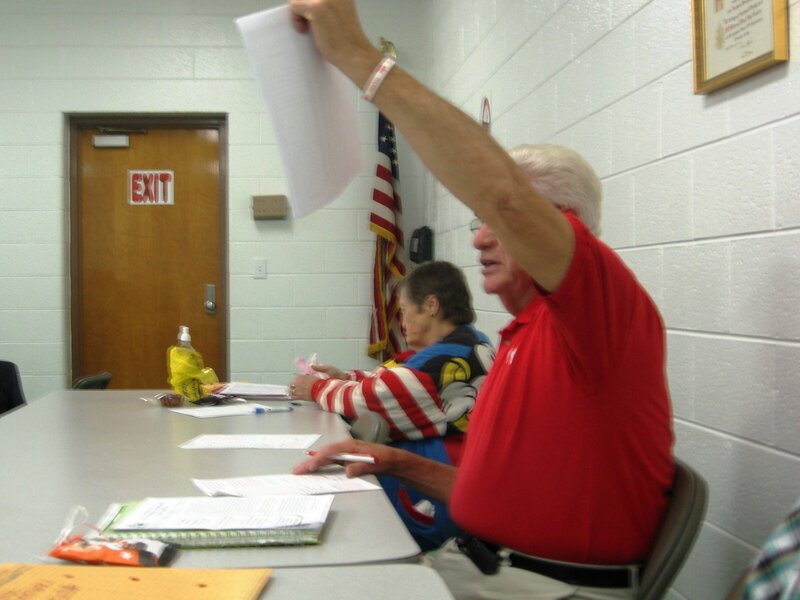 The Warrendale Community Organization will hold their next membership meeting this coming Monday, June 3 at 7 p.m. in the Activities Building of Ss. Peter & Paul Church (7685 Grandville Ave.). Their guest speaker for this evening will be Wayne County Executive Bob Ficano. The Activities Building is located at the north end of the church parking lot. Attendees should enter through the parking lot. The Warrendale Community Organization will not hold a meeting in either July or August.